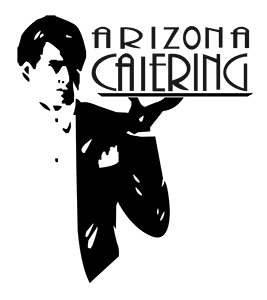 Thank you for choosing Arizona Catering. We hope that we have made your event special. We’re always looking for ways to improve and satisfy our customer’s needs.